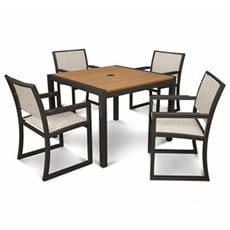 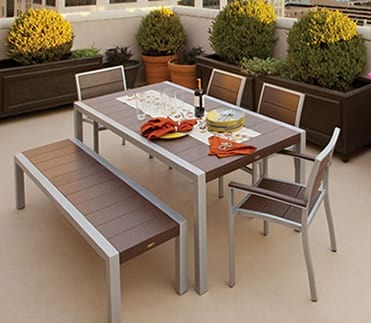 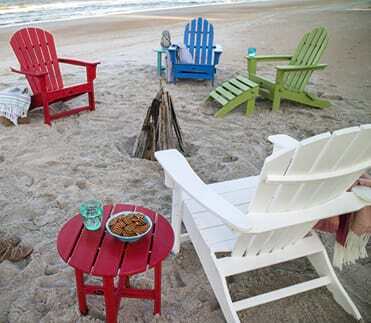 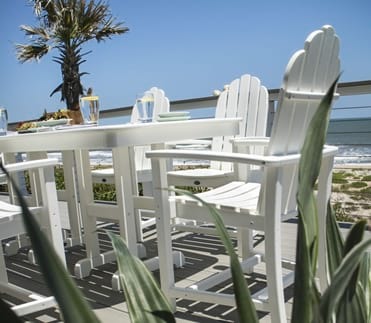 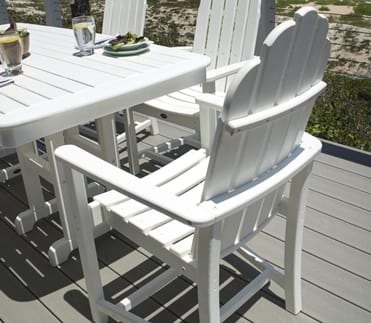 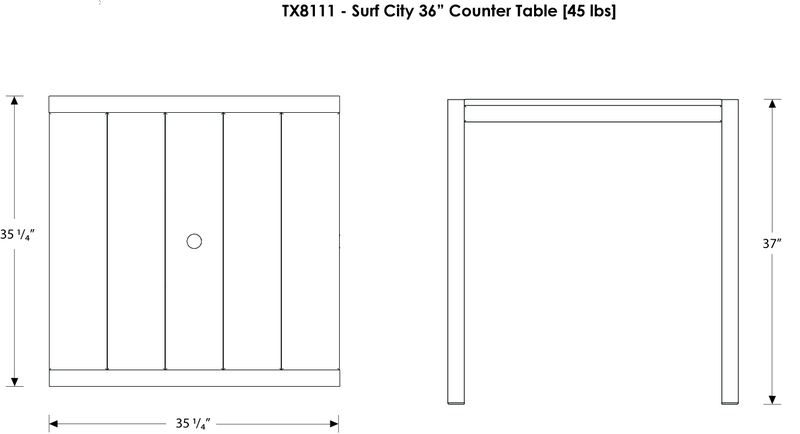 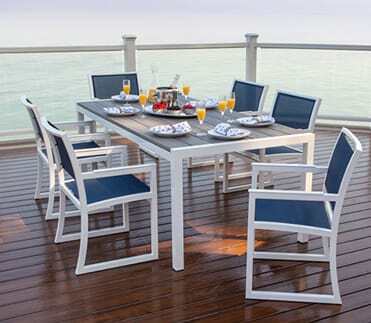 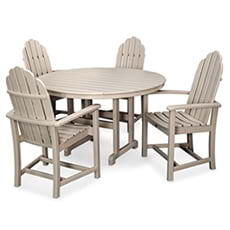 What better way to enjoy the ambience of outdoor dining than at the contemporary yet comfortable Trex® Outdoor Furniture™ Surf City 36" Counter Table. 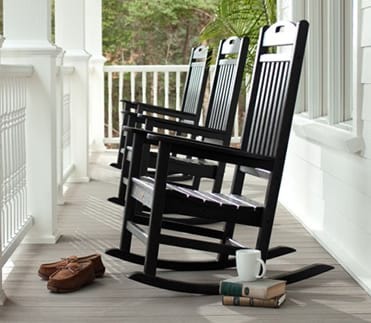 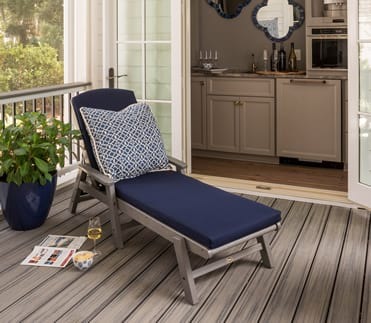 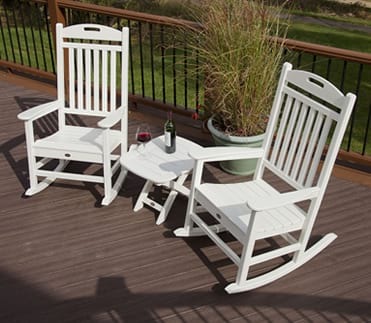 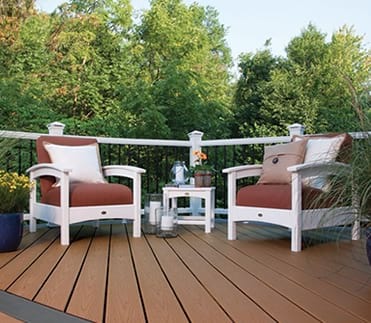 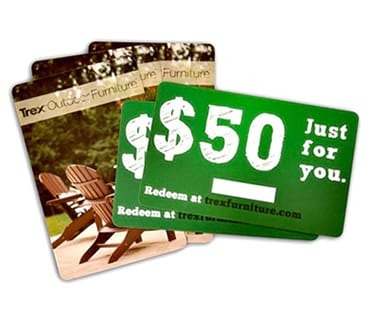 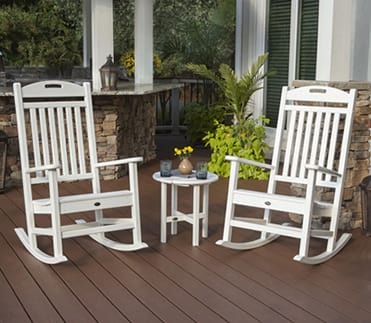 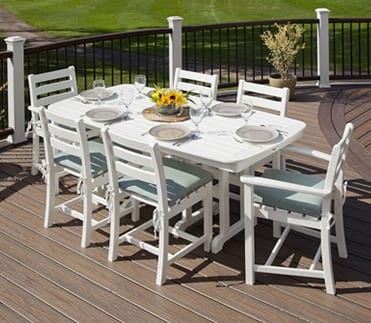 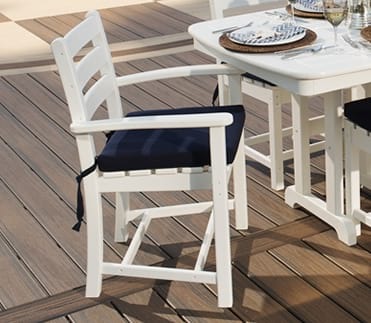 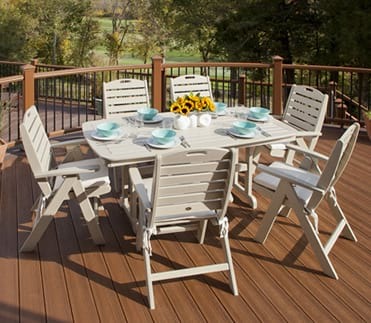 Its added height, along with a variety of attractive and fade-resistant frame and slat color combinations, will create a fresh new look, transforming your Trex® deck into an irresistible gathering place for family and friends. 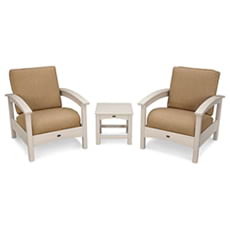 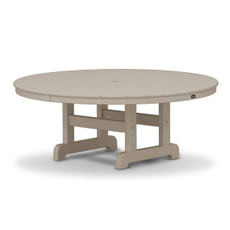 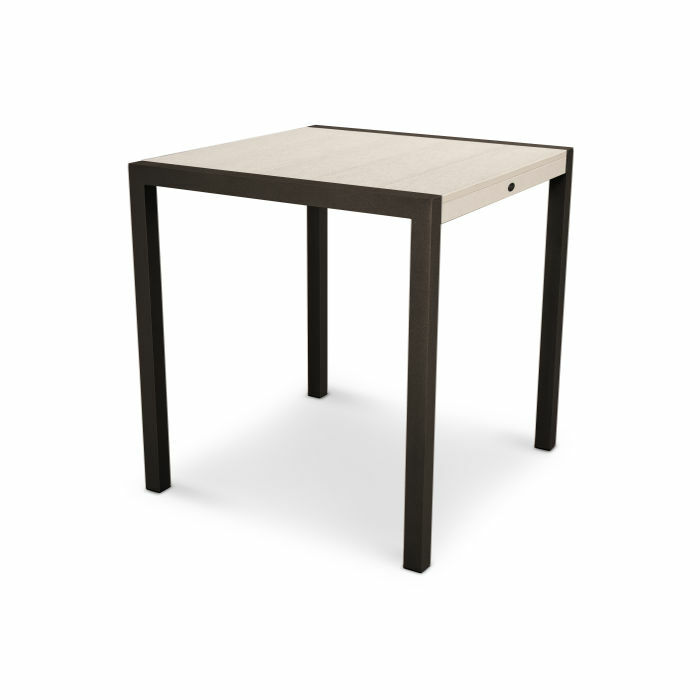 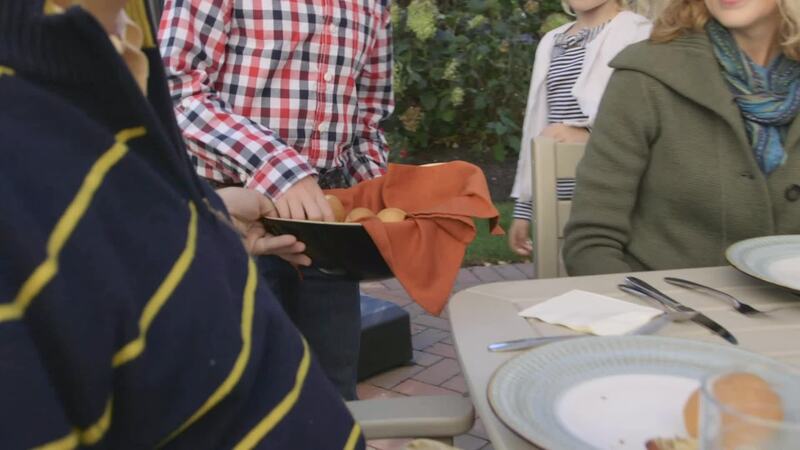 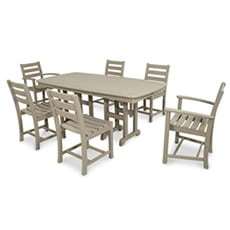 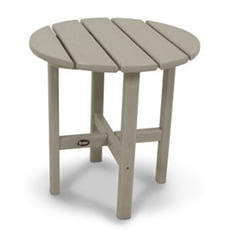 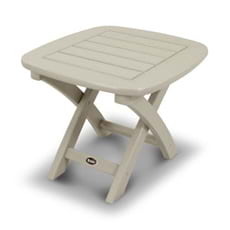 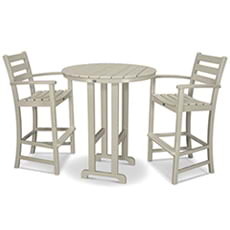 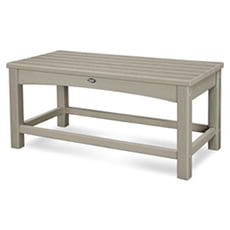 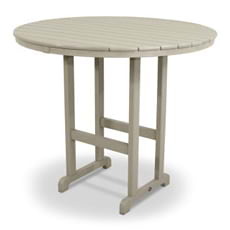 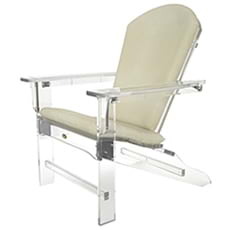 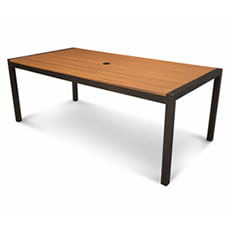 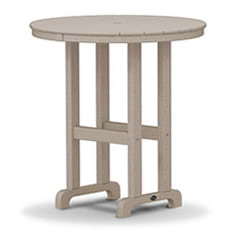 This durable, low maintenance table is made in the USA and comes with a 20-year warranty. 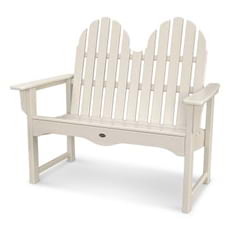 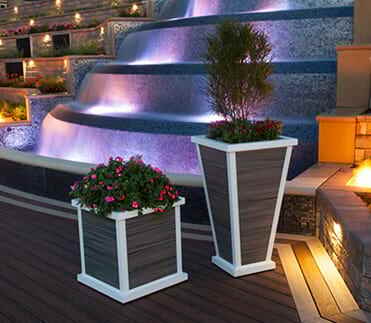 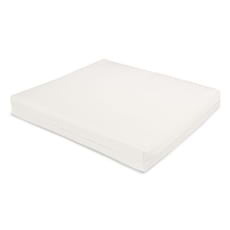 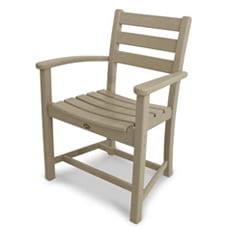 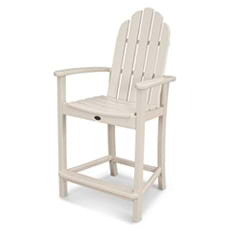 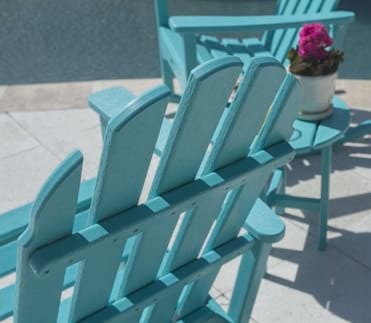 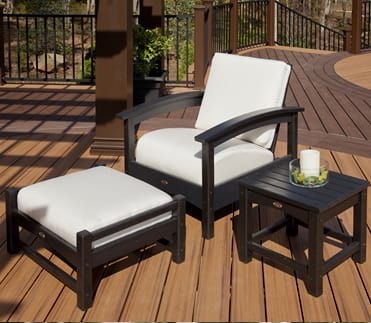 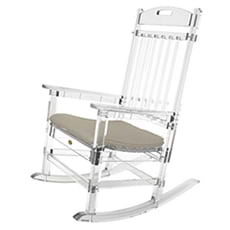 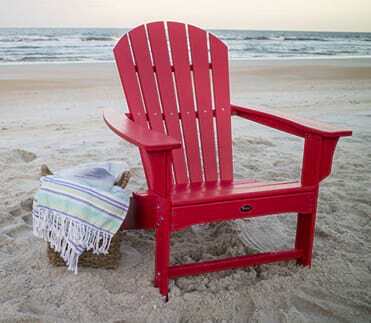 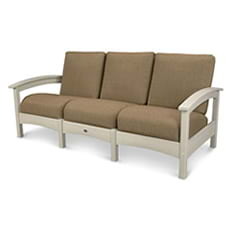 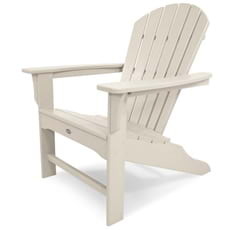 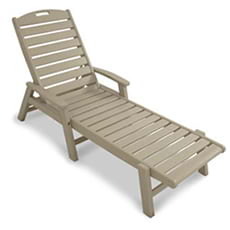 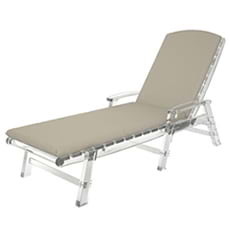 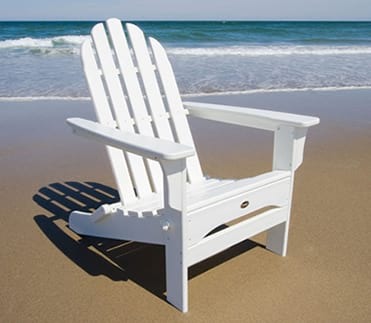 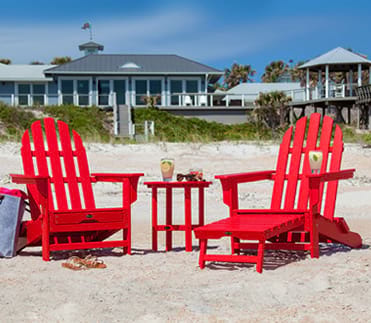 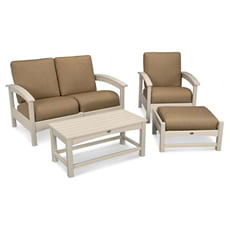 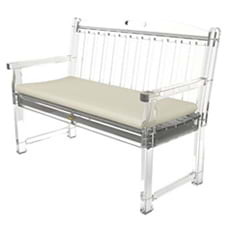 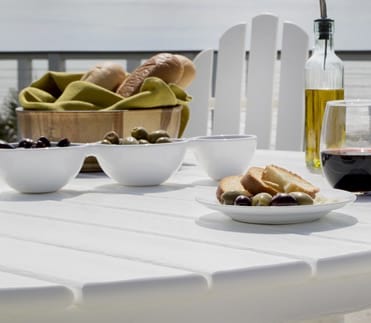 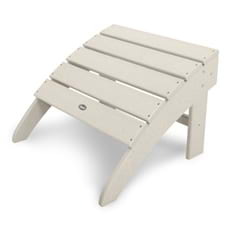 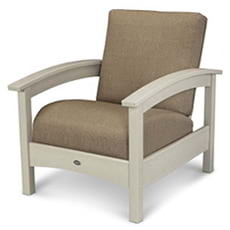 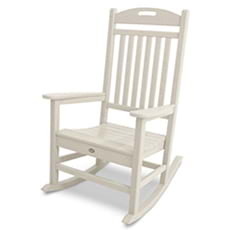 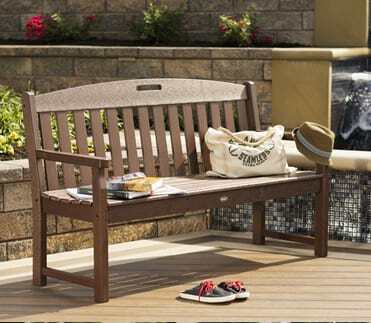 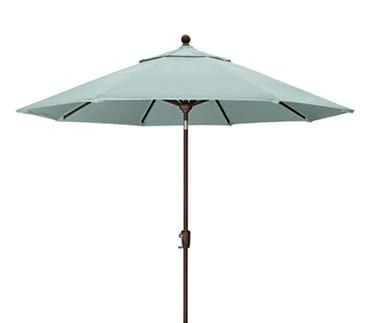 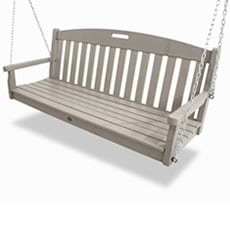 It's constructed of a sturdy aluminum frame and solid HDPE recycled lumber slats that are not only environmentally friendly, but also resist stains, weather and salt spray. 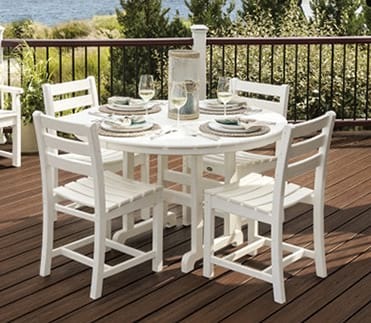 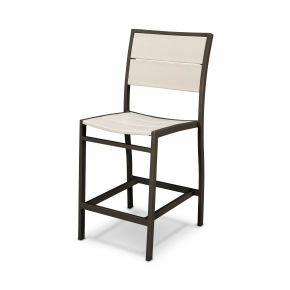 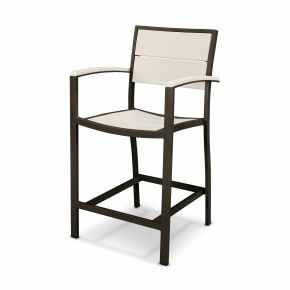 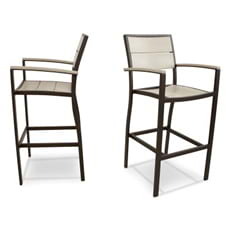 That means you can focus on entertaining your guests and not on maintaining your furniture.